Test builds are being deployed. I will attempt to keep a master list here so bookmark and refresh this post. 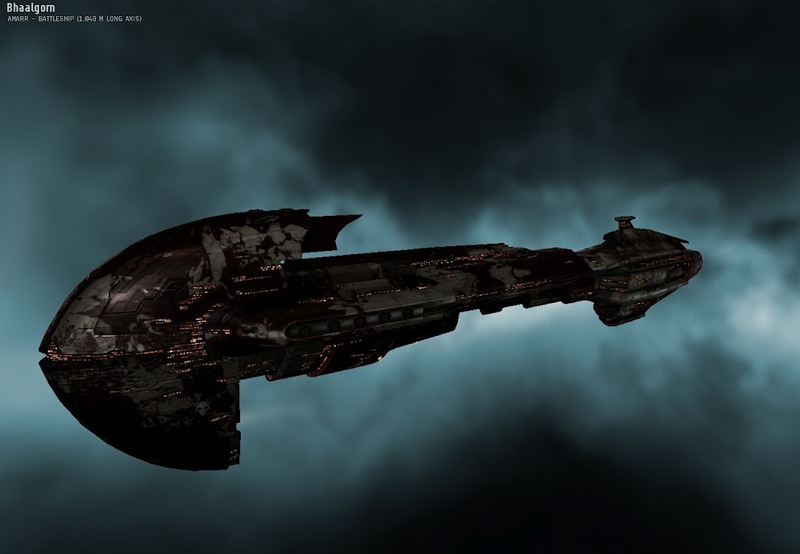 o All sub capital Amarr ships, excluding T3 cruisers. “14 different skintypes have been added to the Character Creator. This allows all bloodlines to have a wide range of skincolors. These skintypes replace the previous skintones that allowed players to modify their skincolor a little bit. A character can keep his/her current skintone, but as soon as a skintype has been applied and the character saved, one of the new skintypes has to be used. Tormentor, Punisher, Merlin, Incursus, and Rifter changes. This list isn’t feature complete – more will come with time! Youtube video starting at 3:30. For a while, we’ve been talking about global killboards and all the awesome stuff that comes with it (leaderboards, weekly contests etc). Linking killmails in chat to other players means that you’ll effectively have access to that data, making our global killboard project slightly problematic. That, coupled with some security concerns means that we’ll have to withdraw linking killmails ingame. 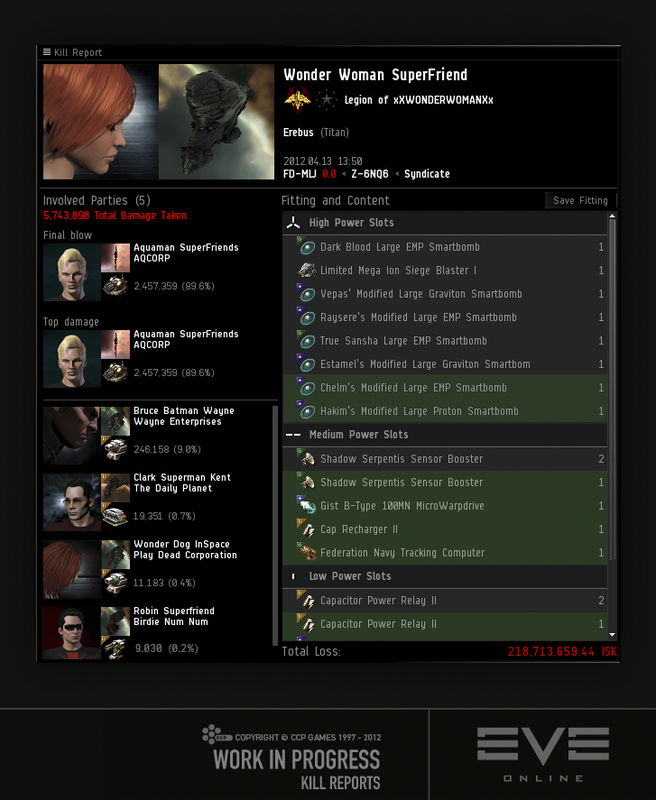 Just to make it clear, we’re not pulling this feature because we don’t want you linking killmails, we’re pulling it because we have concerns about the impact on our global killboard project and making this massive amount of data available in a more graceful manner in terms of security etc. It makes me sadface, but hopefully the tradeoff will be a better system down the road. We fixed everything. You can now link killmails in chat! Thank Tuxford and Punkturis. I do believe these are the most prominent consequences implemented/pending. 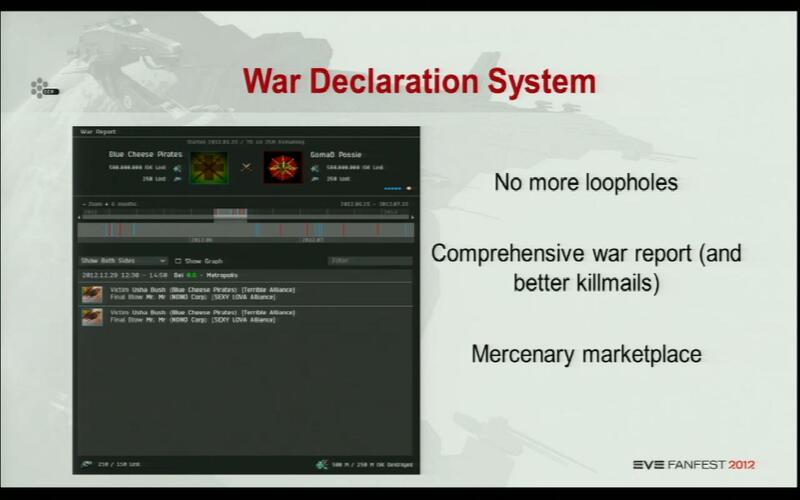 SoniClover stated earlier in this thread that the war cost formula on Sisi now is really old, we’ve updated it since internally and the new version should be on Sisi soon. There will be no skill change for Inferno. 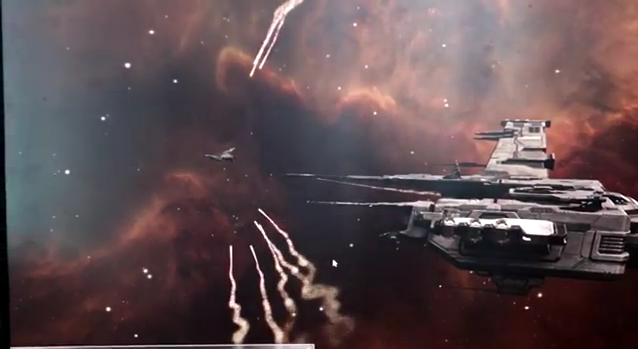 Your destroyer and battlecruiser skills are safe for now. 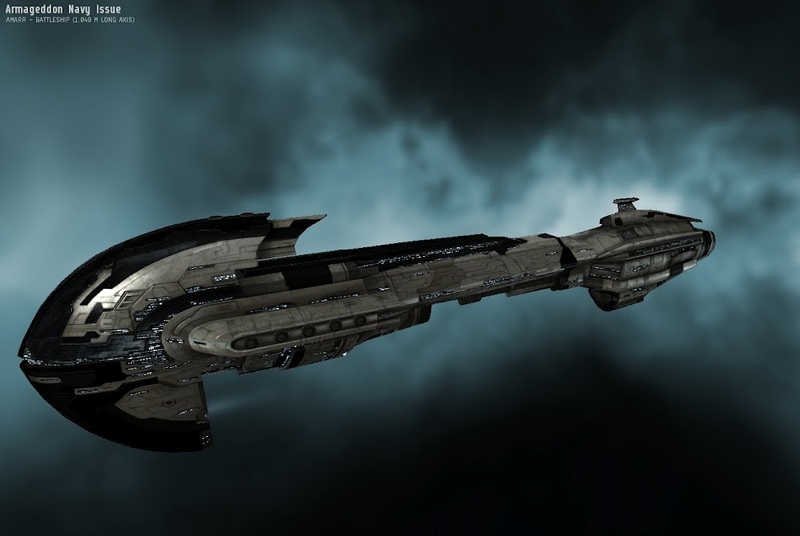 Battlecruisers will have to wait until we have rebalanced frigates and destroyers to have something clean to compare them with. 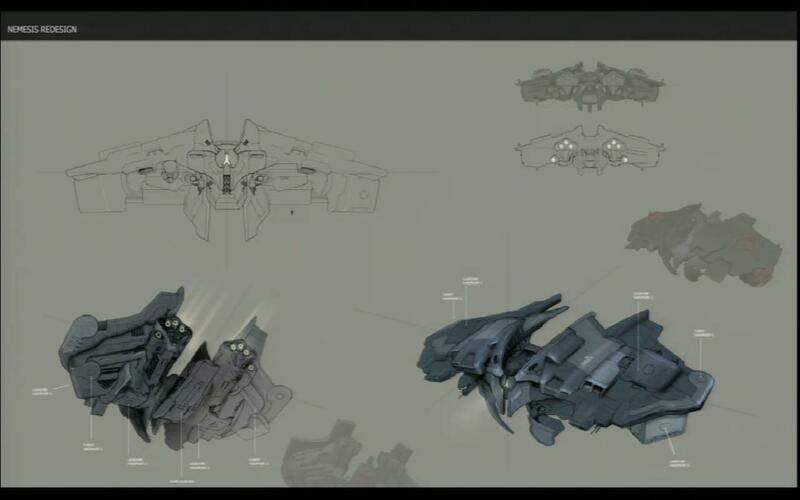 In conclusion, this is just too much controversial / poorly thought to be a first step to anything, we need to take a step back, breathe, and have a look at the whole passive versus active tanking situation through modules and ships as well as changing rigs before committing to more changes. •Titans can now lock a maximum of three targets. •XL turrets have had their signature resolution set to 2000m. 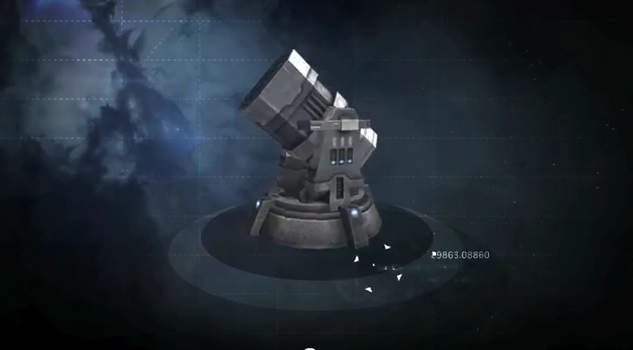 •Capital Turrets that are fitted to titans now have a new damage-scaling attribute; targets with a signature radius smaller than this size will take reduced damage from these turrets. This does not apply to dreadnaughts. •Siege modules have had their tracking penalty removed. A new text-fade effect is used in overview entries when fleet broadcast or electronic warfare indicators are visible and overlap the text. Also used in overview column headers when the sort triangle overlaps the text. 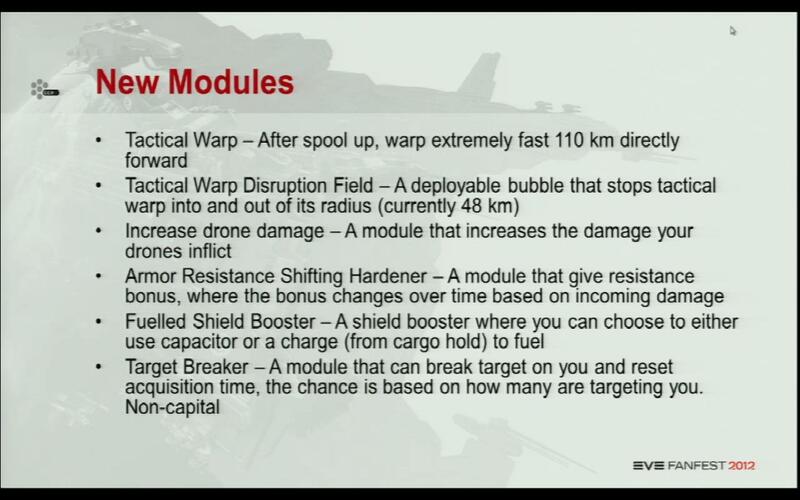 and I want to know more about New Modules. 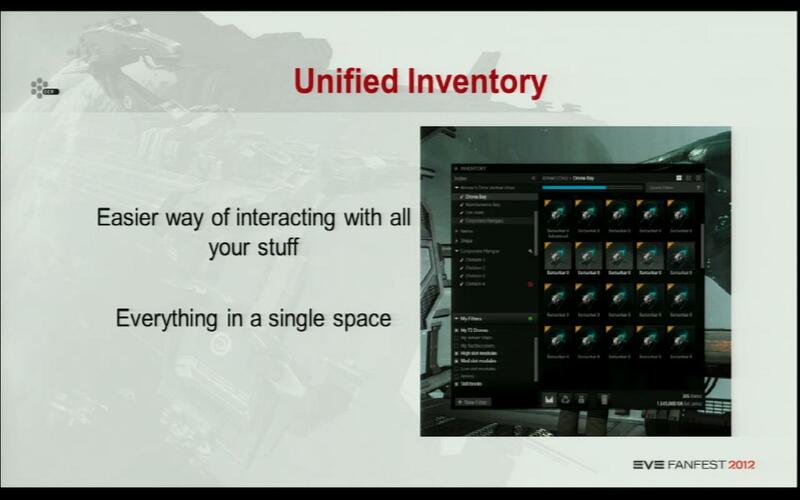 cant find anything about new modules either. Datacores are what confuse me atm, are we losing r&d agents? and faction warfare now the only place to get them? or is factional warfare only getting a few types? 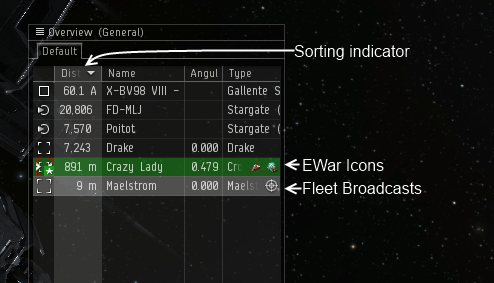 like racial ship type datacores? 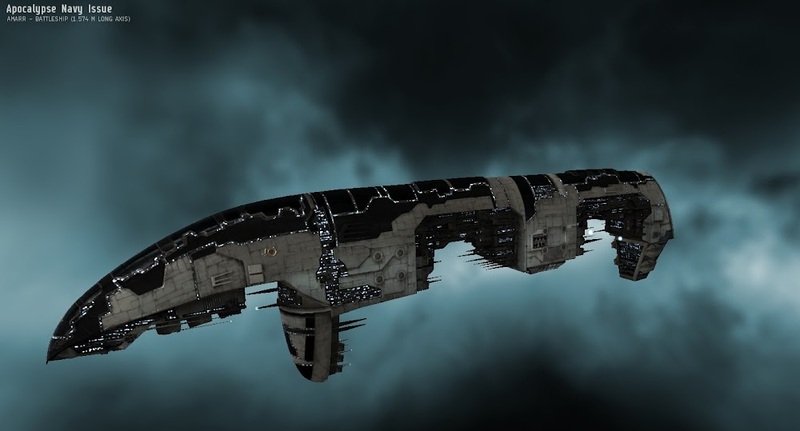 lastly what happens to an fw alliance or fw corp that plants a pos, would crazy things like remote science still be accesable? or remote manu still work? Just thinking about those New Modules………… Whoever make those new Modules first gonna reap quite a bit of profits. Also if they happen to have T2 Versions, whoever is first to make those new Modules first gonna reap quite a bit of profits. I like to say… Plan Ahead and have a Plan!